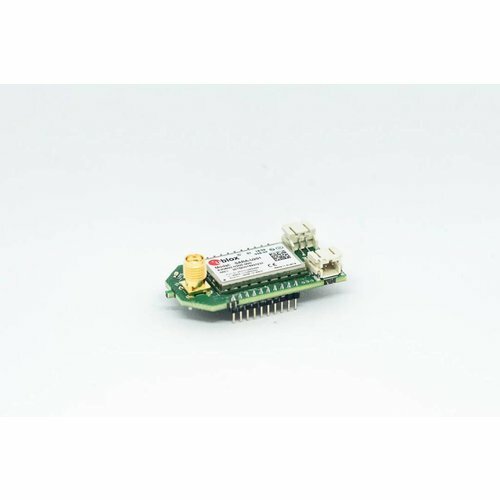 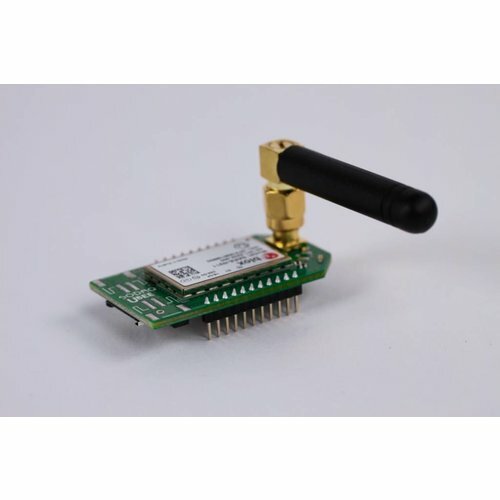 The Bee modules offered at SODAQ will allow for you to easily incorporate GPRS/GSM, WiFi, Bluetooth and multiple other data transmission functions into your projects. 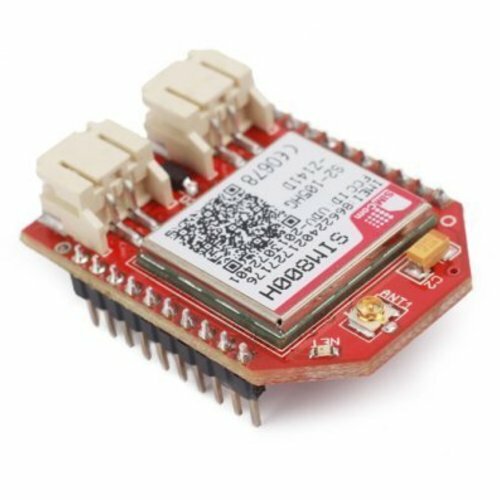 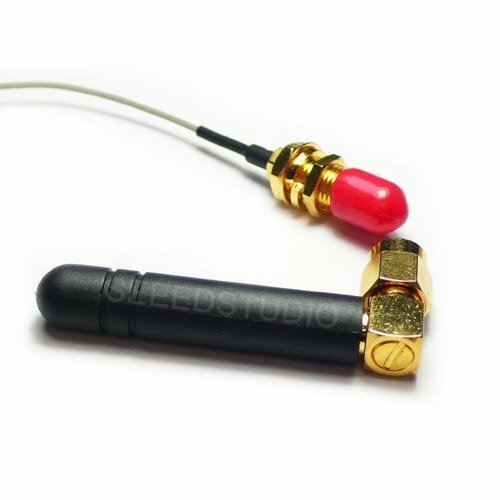 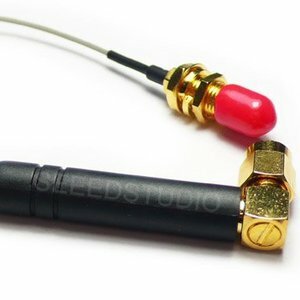 The "Bees" range from SODAQ-made GPRSbees, Seeedstudio Mesh Bees, Grove Bees and others. 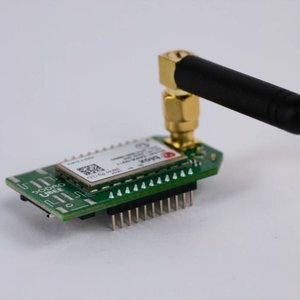 The brand new GPRSbee is a GPRS/GSM expansion board, designed by Gregory Knauff. 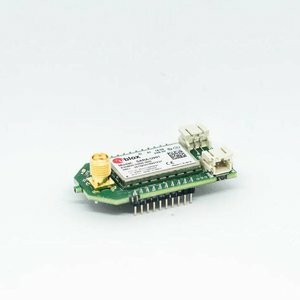 It is much smaller, smarter, more energy efficient and cheaper than the original GPRSbee. 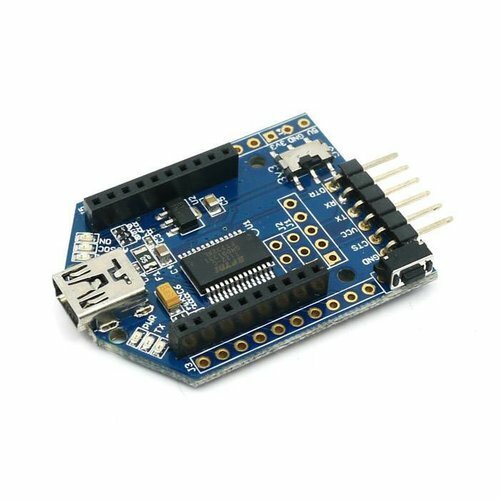 UARTSBee V4 is a compact USB to serial adapter equipped with BEE (20pin 2.0mm) sockets. 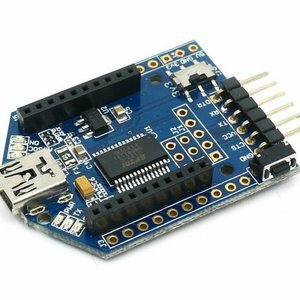 With integrated FT232 IC, It can be used for programming or communicating with MCU applications.